This month, we're gearing up for DVAM! Check out some of this year's resources. Read More! Are you ready? Get the info! CCADV's Goal for 2016: Creating Change in Our Communities! 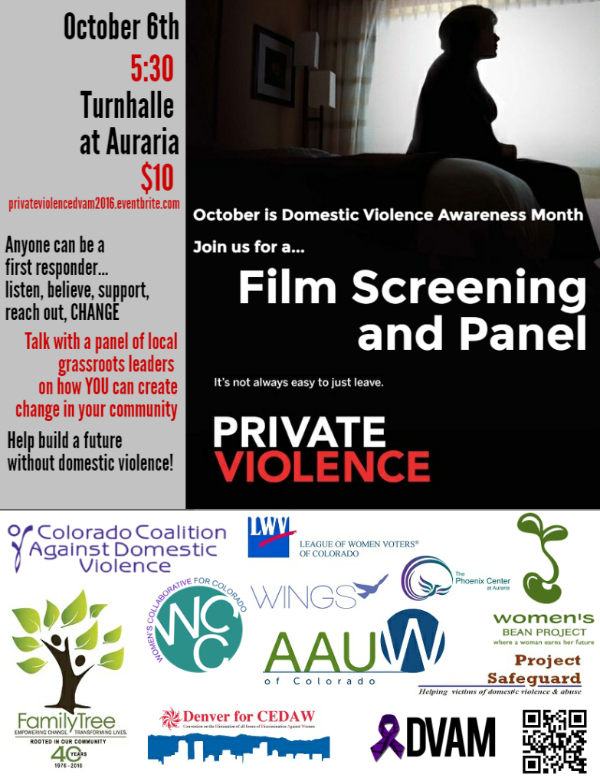 We're kicking off the month with a film screening and panel discussion in Denver. You can can access our community film screening kit for YOU. We'll be adding other resources to our website (http://ccadv.org/be-involved/dvawarenessmonth/) throughout September, and we'll let you know as we do! 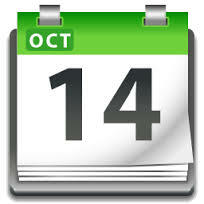 Please feel free to share what YOU are doing by adding your event to our CCADV community calendar. Hosting a training or other event for DVAM? Share it with the statewide CCADV community! 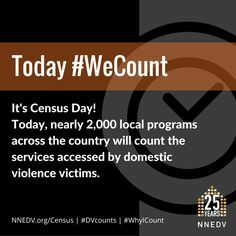 The NNEDV Domestic Violence Counts: National Census of Domestic Violence Services (Census) 2016 is next week! We had an AWESOME showing last year, so let's try to get Colorado to 100% participation this year! The DV Counts Census Report is the only report that tells the stories of the amazing work that you do every day and highlights the need for more resources and funding. NNEDV uses this report when talking to Congress about the need for federal legislation and funding, and CCADV uses this information with your state legislators. Many programs have also used this report to do their own fundraising and communications. We hope you will be a part of the 2016 Domestic Violence Counts! Amy Miller and Amy Pohl joined colleagues from around the country for 'Forward Stance' work with Norma Wong. We focused on change vs. transformation, and we can't wait to share what we've learned to grow the movement to end gender violence in Colorado! Kristiana Huitron in Grand Junction. The training, 'Recognize, Respond, Refer on domestic violence, sexual assault, and human trafficking' for the Hispanic Advisory Program (HAP) drew promotoras and bilingual staff from community partners spanning Montrose to Palisade. As summer comes to a close, it seems like the appropriate time to reflect on our experiences over the past eight months. First and foremost, we survived our office move with only one stitched toe and one bruised foot (Jacque and Kristiana, respectively). Like everyone else, we try to be as cost-effective as possible and although this space will save us thousands of dollars a year, we did much of the work ourselves, including a small piece of the design. 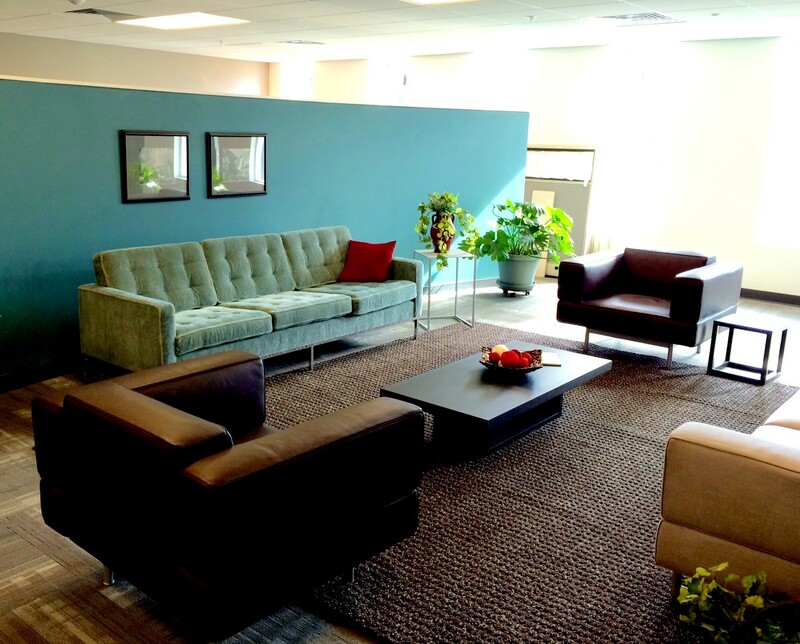 We wanted our new office space to accommodate and facilitate relationships and conversation amongst staff and provide us with more opportunity to exchange ideas and information and engage in critical thought and dialogue. Taking the time and creating the space to do this is an important piece of our work as we begin our pivot from systems and service focus to agent of social change and movement building. 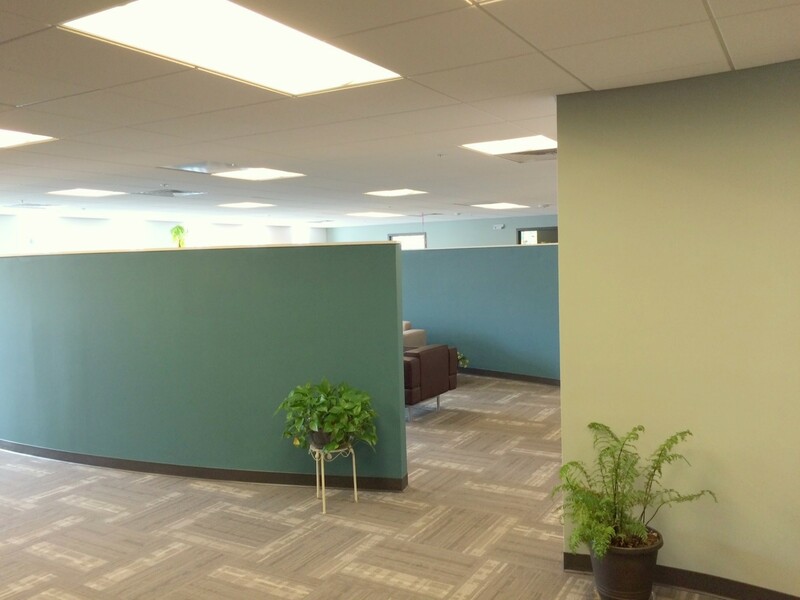 So, we had our offices built around a central and open meeting area and incorporated as much movement as possible in the space by adding circular structure wherever we could. We are not totally finished yet, and neither is the building, as some of us still need electrical outlets, phone hookups, and internet connections, but we’re getting closer every day. Along with the change in location and space, we’ve also had changes on staff. Business Manager, Lee Pirkey, Program Assistant, Natela Aleyeva, and Training and T.A. Manager, Kisa Corcoran have left CCADV. Although Natela and Kisa were only with us for a short time, we are grateful for their company and contributions. We welcome Meghan Nigra as the Interim Finance and Operations Manager and we look forward to other new folks as we prepare for a Rural Expert Witness Training with NITA (National Institute of Trial Advocacy), Fall Region Meetings, a rockin’ DVAM with more exciting events than ever, and another round of the Director Orientation and Training (DOT) and my personal fav, on November 3rd and 4th , plus a slew of new Online Learning Center courses beginning in January. We still have several large project grants applications pending and will keep you informed as we get more information. A special thank you to our members and community partners who participated in the Needs Assessment that we developed and administered with DVP recently. It was a great learning experience, and we now have a renewed appreciation for academic researchers. Another big thank you to the member programs who have invited me to visit their programs to conduct board trainings. It is always a pleasure to visit our programs and to meet your and work with boards. 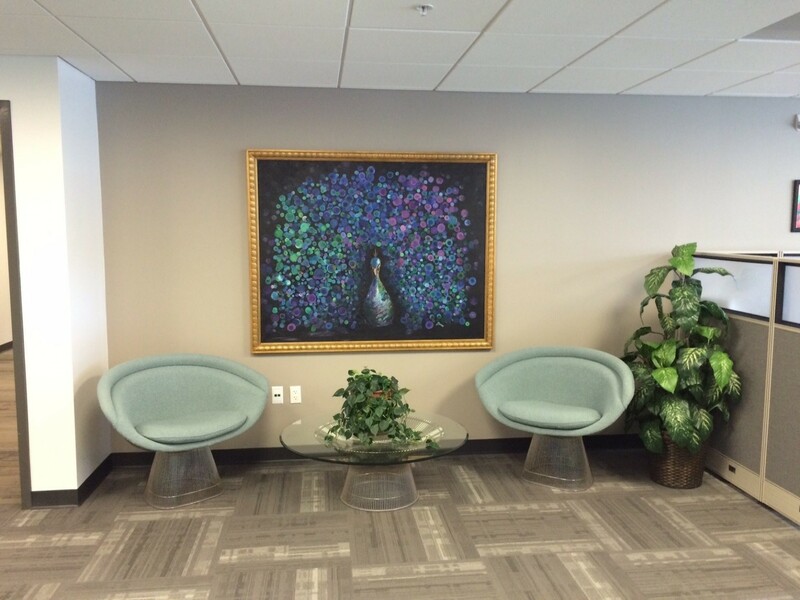 If you’re in Denver, we invite you to stop by and visit. We are YOUR coalition staff, and we welcome your company! As many of you are already aware, CCADV, in conjunction with the Vital Project, is offering a wide array of opportunities to build the capacity, knowledge, tools and skills of CCADV Members and DVP-funded organizations through free technical assistance. The technical assistance offerings available through this program are designed to allow your organization to engage at a level that is right for your organizational capacity. We think of technical assistance as delivery of support around, or training in, any specialized service, skill, or outcome that a Domestic Violence Program is interested in, challenged by, or would like to perform more successfully. In addition to the free technical assistance you can access through CCADV and Vital, please follow the above link to access a technical assistance guide for free or inexpensive TA available to Domestic Violence service providers-- some of the these are local to our state, other are national resources. This webinar will explore strategies, challenges and successes of the co-advocacy service delivery model for victims/survivors that are D/HH. Advocates of community-based alternative to violence assume that the relationships, families and communities in which violence occurs are also the very locations for long-term change and transformation. We know that friends, family, and community know most intimately the conditions that lead to violence as well as the values and strengths which can lead to its transformation. Knowing that involvement in the criminal justice system can be more harmful for some survivors and families, we seek to build a community that has viable solutions outside of the criminal justice system. 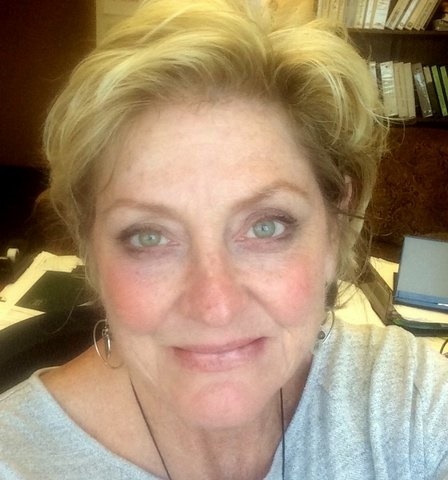 Come hear from SOL’s Lynne Sprague as she discusses the local community-based accountability project that has been underway for over a year in the Denver-metro area. How many data, evaluation and research reports have never left your bookshelf? If your answer is one or more, this web conference is for you! This webinar will offer insights for social work and related practitioners interested in integrating spirituality and religion as part of recovery-oriented mental health practice. Krista Del Gallo will outline both potential risks and benefits for survivors posed by the IV-D Child Support system from her vantage point in Texas. This webinar will examine the complex issues surrounding caregiver engagement and safety when caring for a combat-injured service member or veteran partner; when IPV is also present. The Critical Analysis of Victim Assistance course is a multidisciplinary professional development program that challenges practitioners to critically analyze the process of effecting change in professional practice, organizational policy, and societal responses related to victim assistance. This conference seeks to commission victims, survivors, advocates and other experts in the field to lift and empower voices of victims and survivors and inspire action toward a culture with zero tolerance for domestic violence. This conference will raise awareness of the magnitude of domestic violence in our own community and generate ideas on how each of us can engage in helping repair the harm and address the social, cultural, and economic causes of the problem. Recently, Attorney General Loretta E. Lynch, Secretary Sylvia Mathews Burwell of the U.S. Department of Health and Human Services (HHS), and Secretary Julián Castro of the U.S. Department of Housing and Urban Development (HUD) released a letter to recipients of federal funding to provide more information on access to services for immigrant victims. The letter explains that immigrants cannot be denied access to certain services necessary to protect life or safety on the basis of their immigration status. - Have the candidate go to careers.homedepot.com. - They will then click on the ‘Search Jobs’ icon on the top of the page. - In the drop-down menu, they should select ‘In-store hourly’ and then proceed to select the position that most interests them. The most likely open positions are Operations (Lot/Freight), Cashier, and Sales. However, they should not be limited to these positions. If your client is interested in another position, have them apply. I can review their application and the stores’ openings to see if they (or another store around that area) has that position available. If your client is interested in a warehouse position in Henderson, have them select ‘Distribution Center Hourly’, instead of ‘In-store hourly’. - They should then select the job/store that most interests them. Copyright © 2016 Colorado Coalition Against Domestic Violence, All rights reserved.